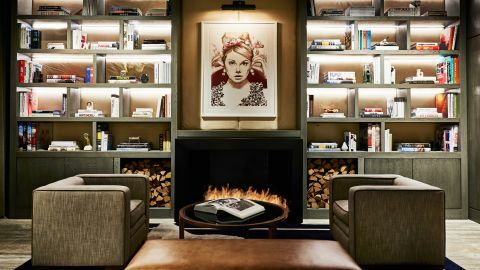 New York apartments are hardly celebrated for their spaciousness; luckily, savvy residents have discovered that with intelligent design, a closet-sized studio can serve as a stylish and functional home. 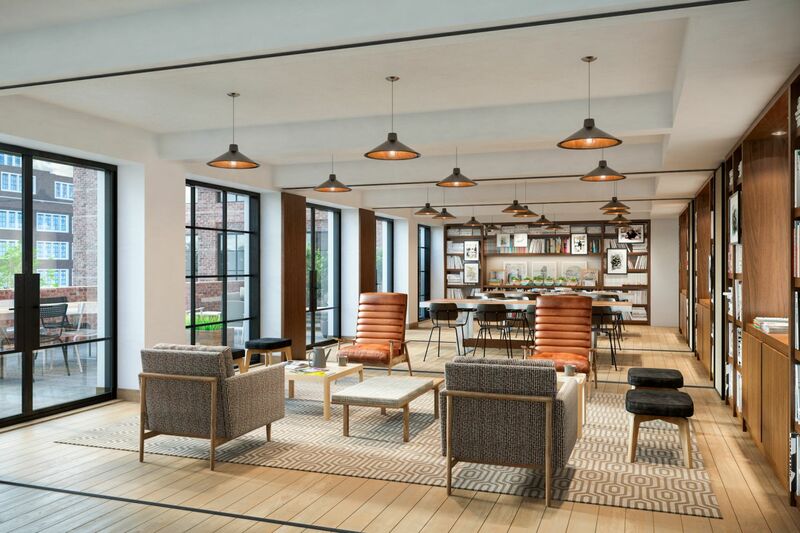 Developers Oleg Pavlov and Seth Schumer of London-based Quadrum Global have applied the same small-living logic to the hotel industry with their debut Manhattan property, Arlo Hudson. 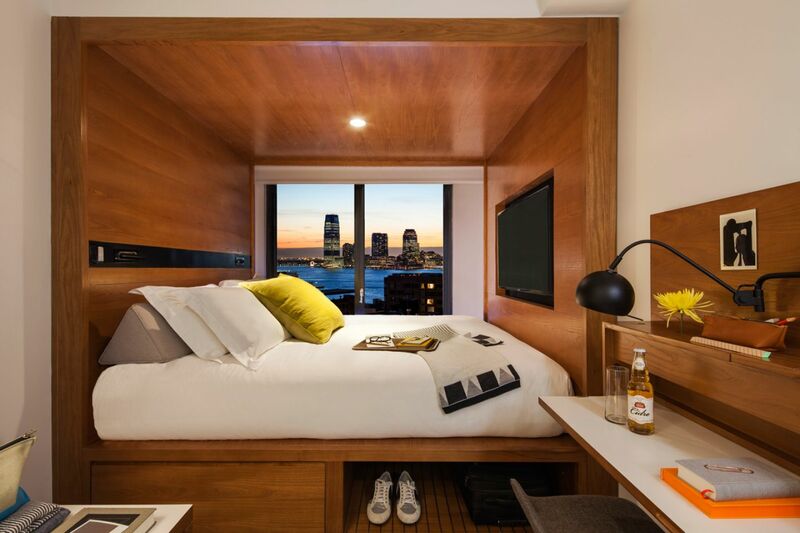 The 325 guestrooms are all under 165 square feet, but undeniably well-appointed with clean-lined wooden built-ins and crisp, white tiled baths. 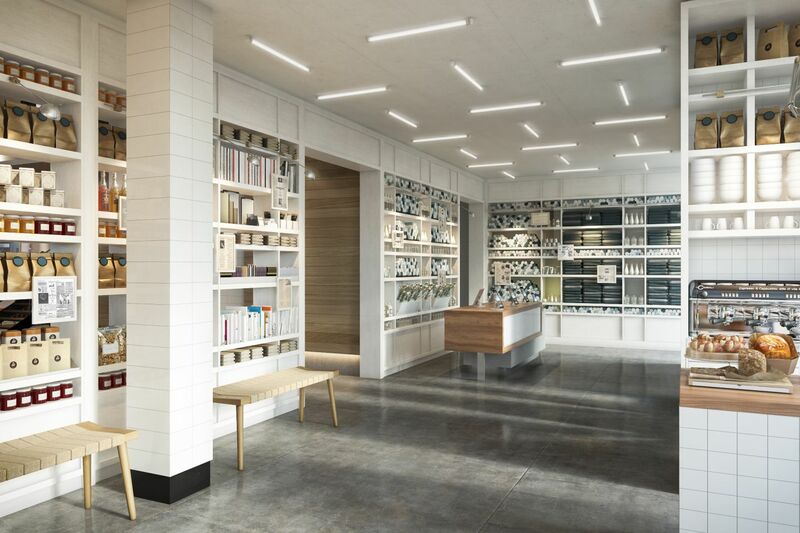 A few thoughtful innovations maximize the space. 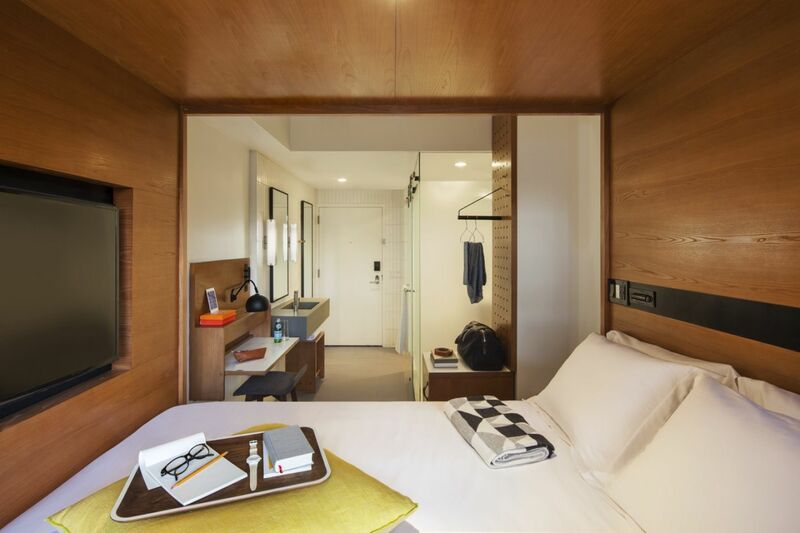 Mini fridges hide inside bedside tables; the desk pulls down from the wall; under-bed compartments hold luggage. 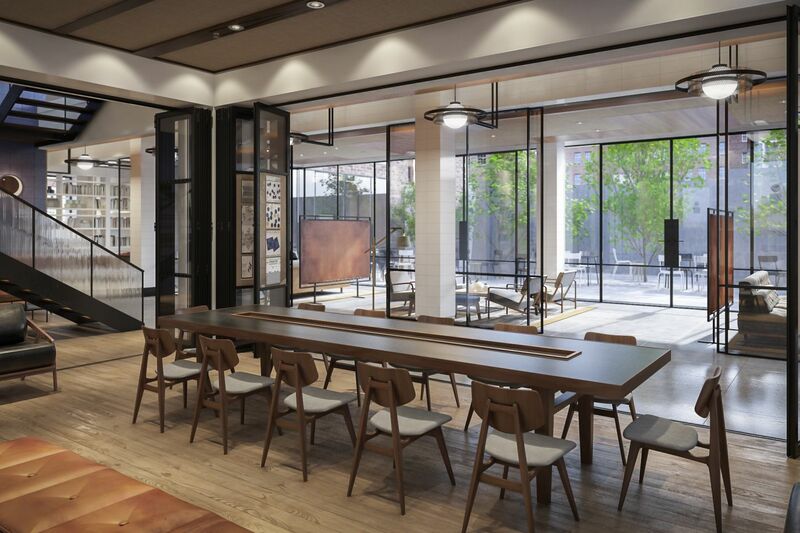 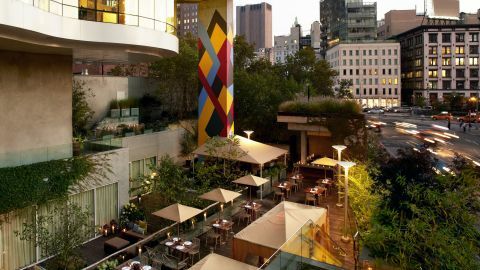 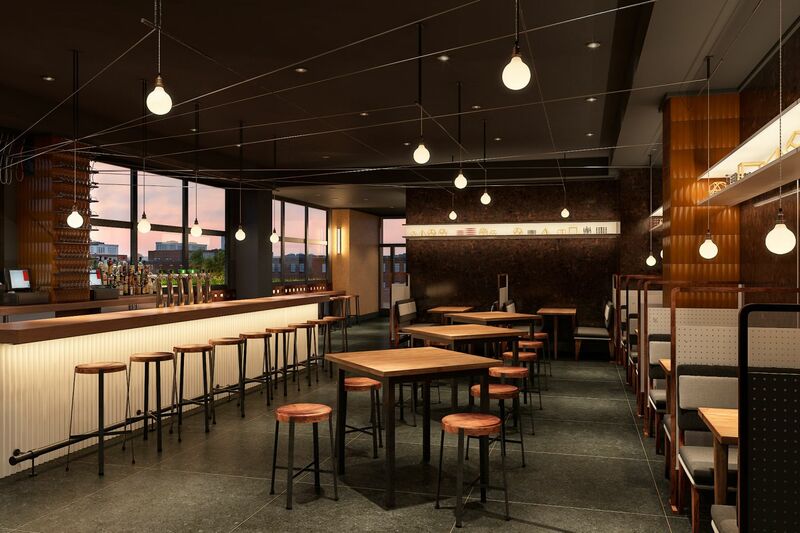 While guestrooms may be tight, the Arlo Hudson also hosts extensive public spaces, including a rooftop bar, and both indoor and outdoor lounges. 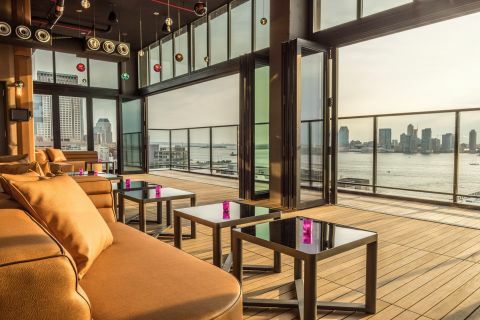 These front-facing venues serve the same purpose as New York’s coffee shops and bars—substitutes for the city dweller’s nonexistent living room.